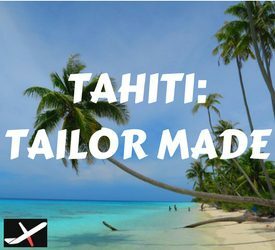 Tahiti and French Polynesia just might be the closest version of paradise on our little planet. 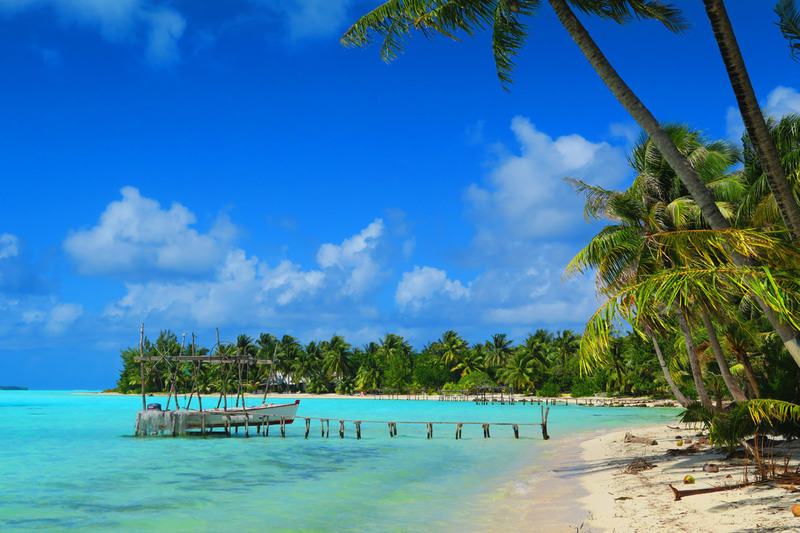 If you thought this tropical destination was only for the rich and famous or honeymooners looking to start their newlywed life in debt – think again! 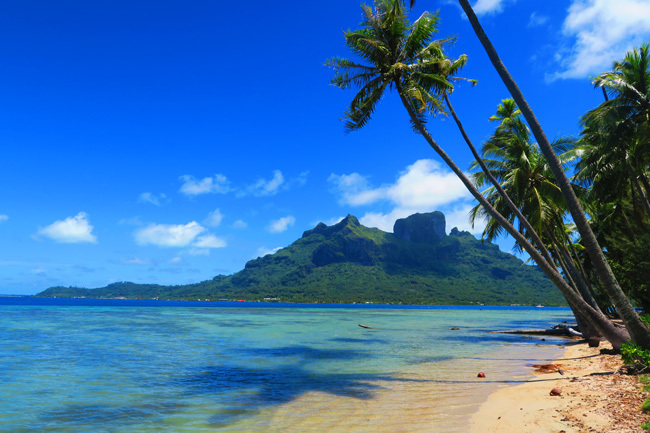 Independent travel to French Polynesia is certainly possible. 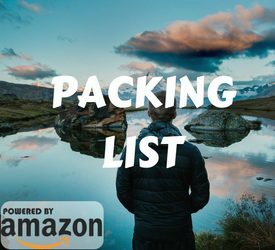 Heck, I spent four months in the islands while backpacking across the South Pacific on two occasions. 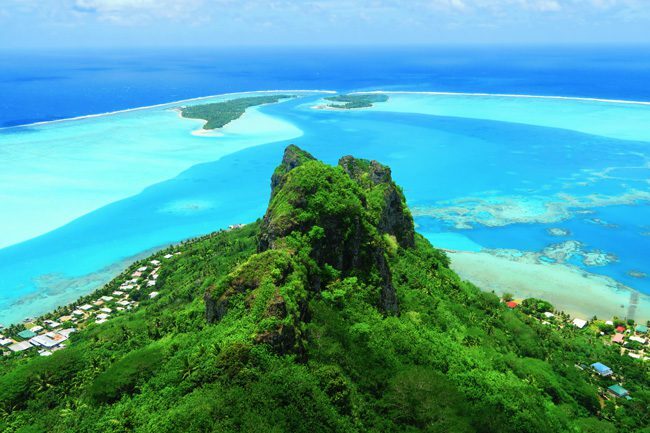 With 118 islands spread across a distance the size of Western Europe, island hopping in French Polynesia can pose serious dilemmas – which island should you visit? 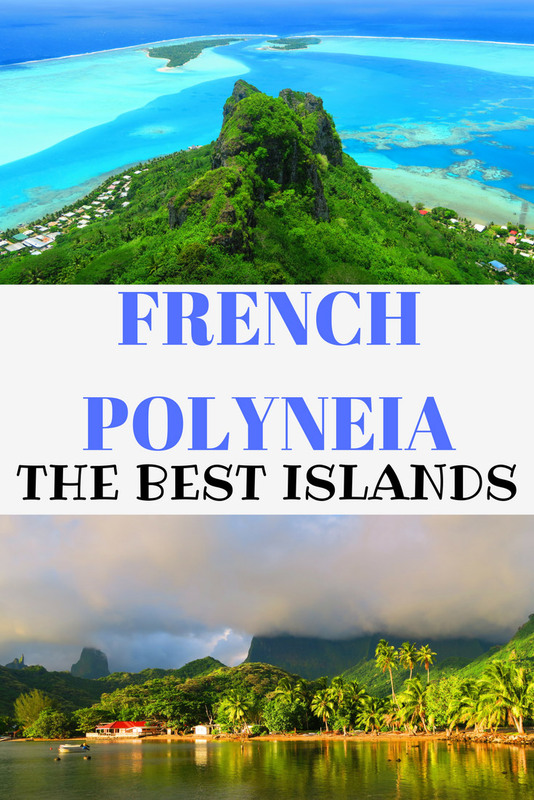 Here’s my list of the absolute best – the top islands in French Polynesia that you must someday visit! No, this isn’t a mistake at #9. 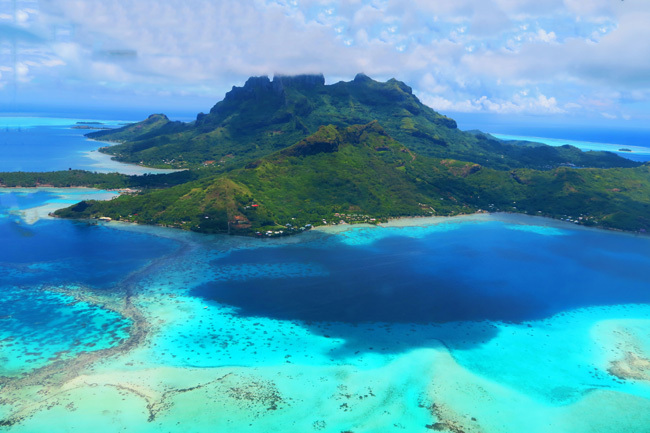 Bora Bora is beautiful, don’t get me wrong. But it kind of feels like visiting a Thai island: beautiful but crowded with tourists. 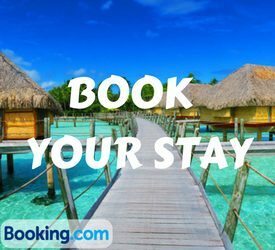 Bora Bora probably owes its global fame not only to over the top luxury resorts but mostly to 5,000 US troops that were stationed here in WWII. Without much action, of the military kind, that is, soldiers had plenty of time to enjoy paradise. 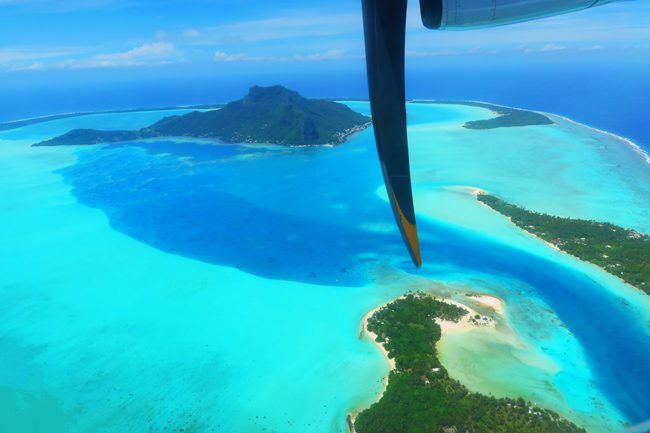 When they got back home, they just couldn’t keep a secret – and the Bora Bora hype began. 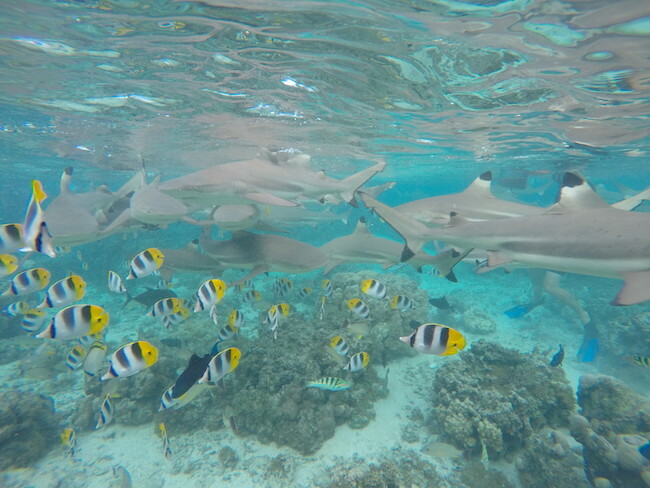 That said, few things beat a day in the Bora Bora lagoon, swimming with nurse sharks and feeding a few sting rays. 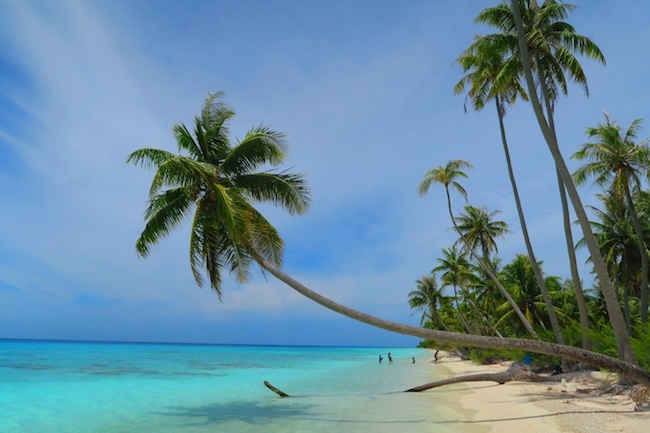 For a patch of perfect white sand, head to Matira Beach and kill a few hours in paradise. 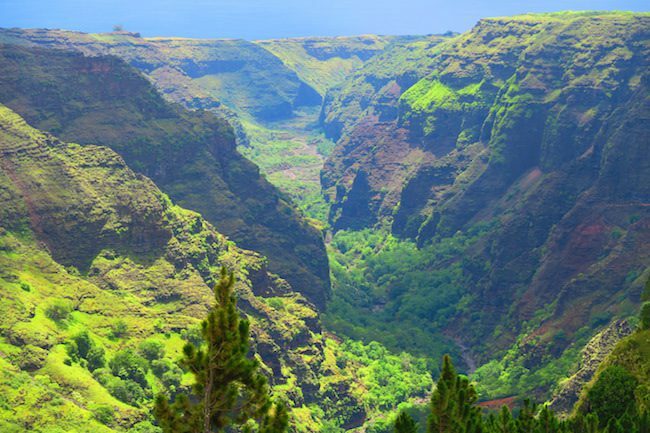 The big island where over 70% of the population lives is often overlooked by travelers. But that’s a big mistake. 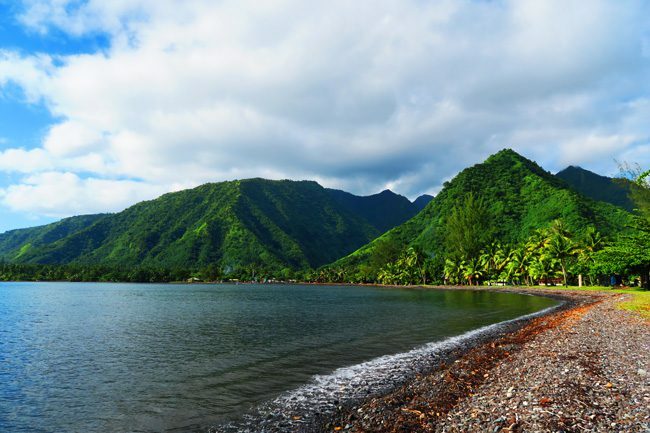 The only real ‘city’ in French Polynesia, Papeete can be quite a pleasant place to explore for a full day. 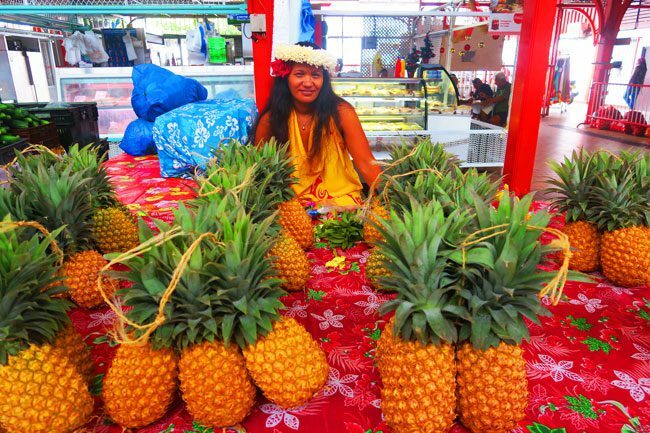 Check out the exotic Papeete market by day, shop for some black pearls in the afternoon and grab dinner with the locals in the legendary roulottes food vans of Place Vaiete. 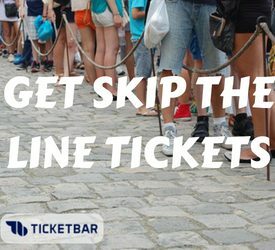 The real fun begins when you leave the crowded city. 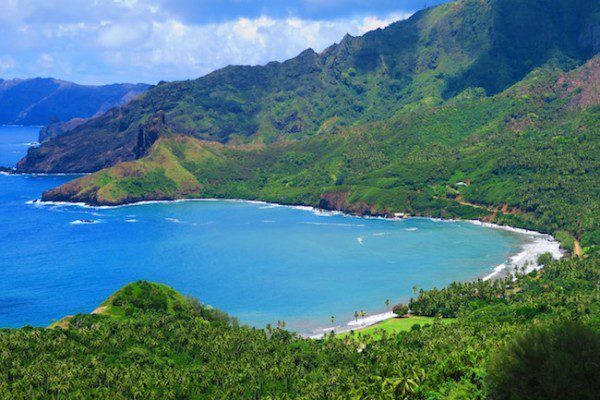 The lush coastline is home to black sand beaches, tropical gardens, and waves that attract the world’s best surfers. The interior is almost completed ‘people free’, inviting you to embark on challenging hikes and 4X4 excursions deep into the Papenoo valley. 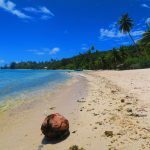 An island name worthy for your future daughter, Raiatea was one of the biggest surprises of my island hopping journey in French Polynesia. 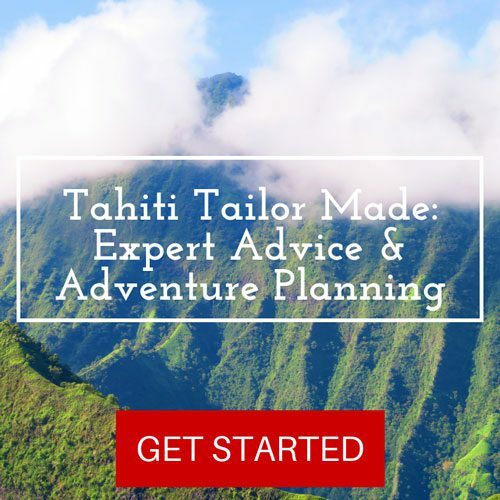 Raiatea offers plenty of hiking opportunities, whether deep into the rainforest in search of three waterfalls or high up to the plateau in search of the tiare apetahi – one of the rarest flowers in the world which only grows on this specific patch of land. 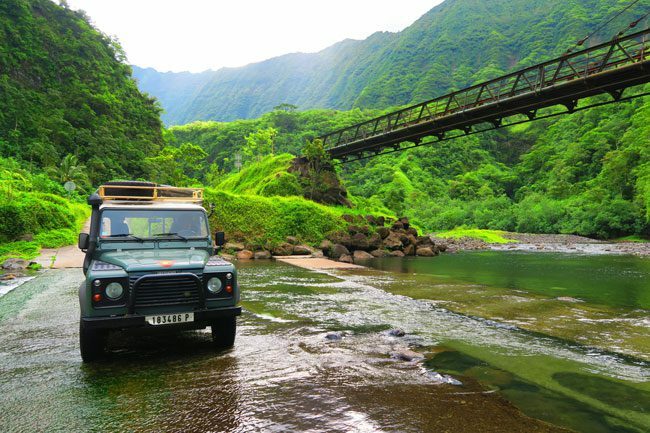 The island is perfect for a road trip, venturing out to the remote southern end and paying a visit to the most important ancient temple in the entire Polynesian Triangle – Marae Taputapuatea, a UNESCO World Heritage Site! 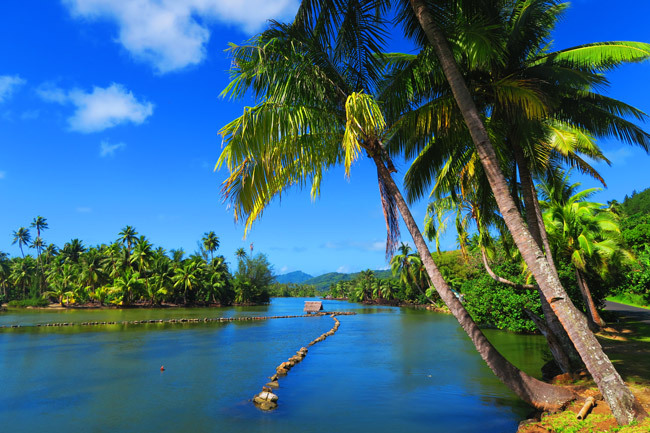 Raiatea also shares the same lagoon with Tahaa Island, home to the world’s finest vanilla. 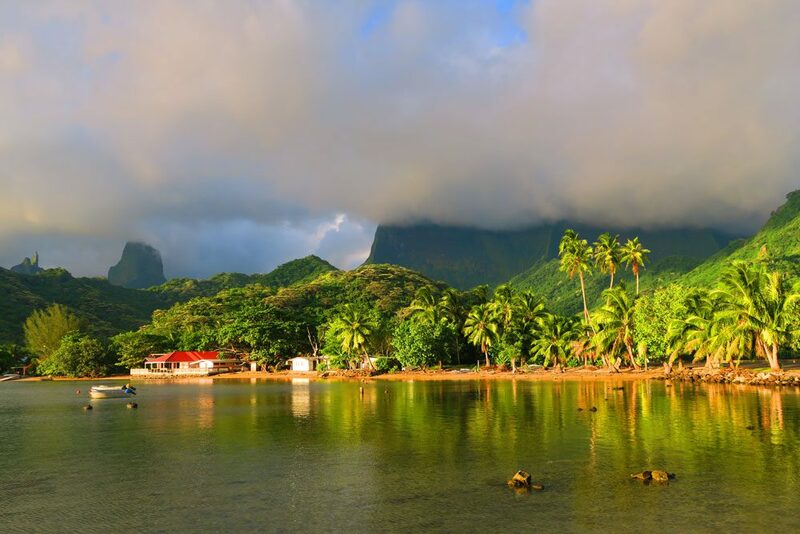 Close to the big island of Tahiti but feeling like a world away, Moorea is so easy to fall in love with. 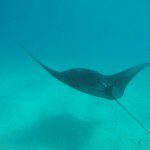 Perhaps it’s because of its laid back charm or maybe because of its heart shape – carved out by its deep twin bays. 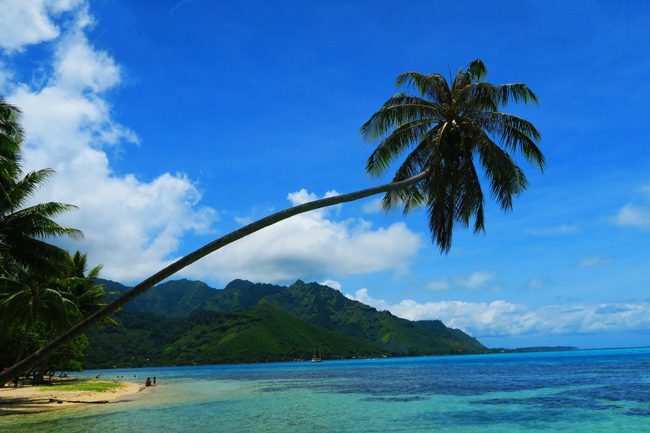 Moorea has something for everybody, hiking in the morning and lazing on the beach in the afternoon perfectly go hand in hand. 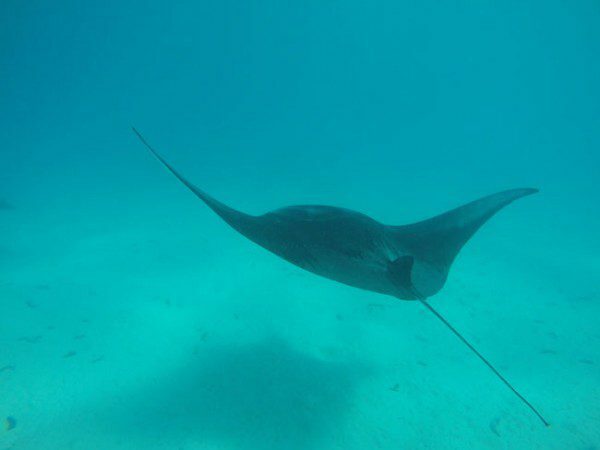 There’s excellent scuba diving and feeding sharks and stingrays is just part of your daily routine. 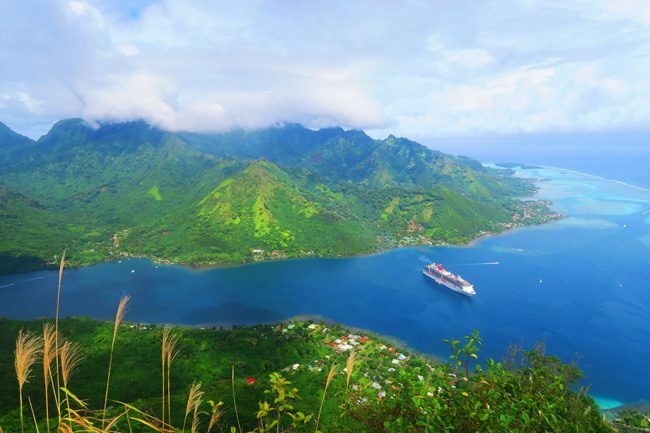 Moorea is a place you’ll want to retire in! 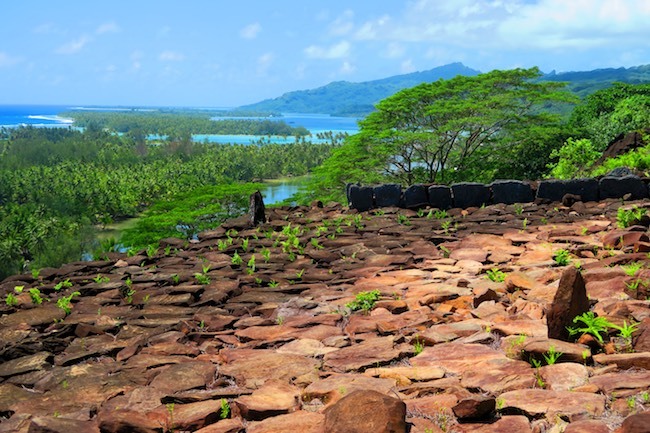 Little changed by the powers of time, Huahine is a great place to recharge your batteries while working up a sweat here and there. The island was once home to powerful royal families, whose ancient temples still dot the coastline of Lake Maeva and the surrounding mountains. 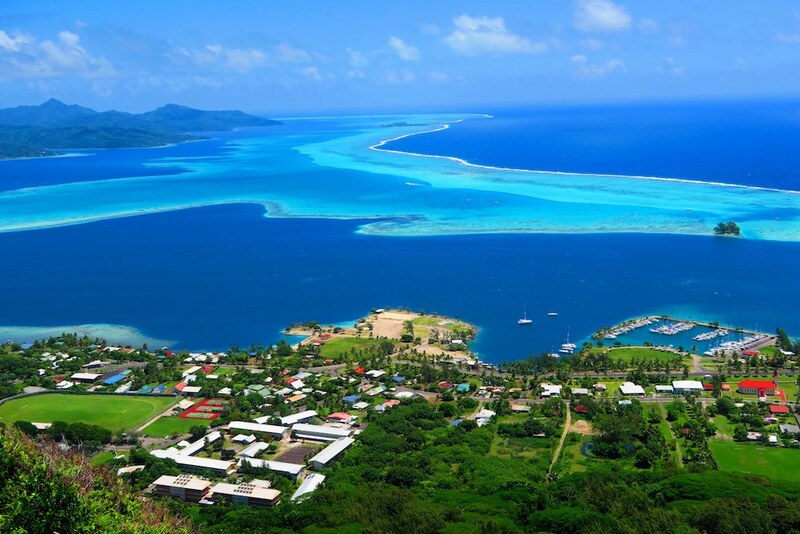 Huahine is a perfect island for a lazy road trip. 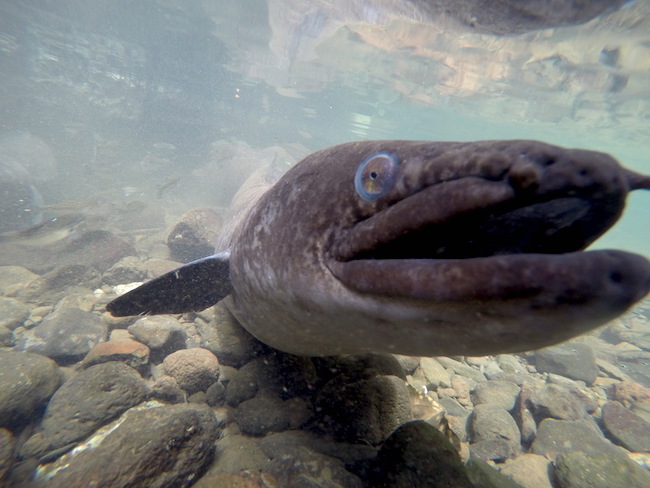 Pay a visit to the sacred blue-eyed eels, drive around the empty emerald bays, and find a spot on the miles and miles of white sand beaches. 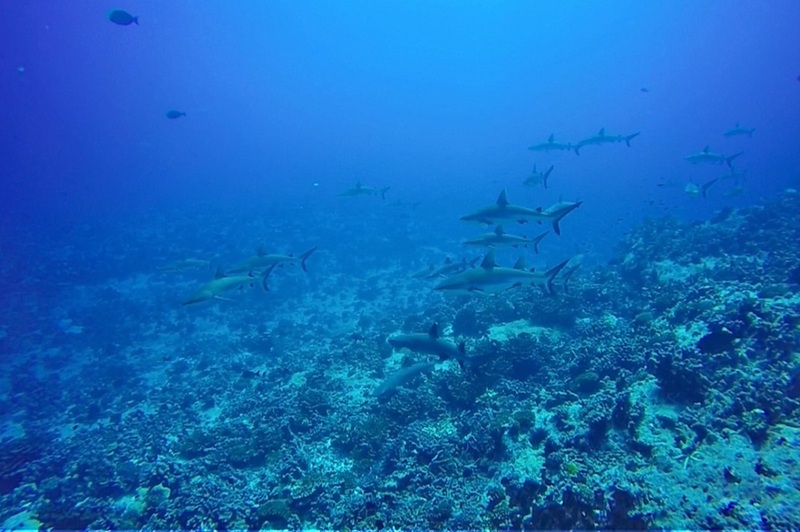 Huahuine’s lagoon is also not to be missed, and you might even get the chance to feed hundreds of sharks! 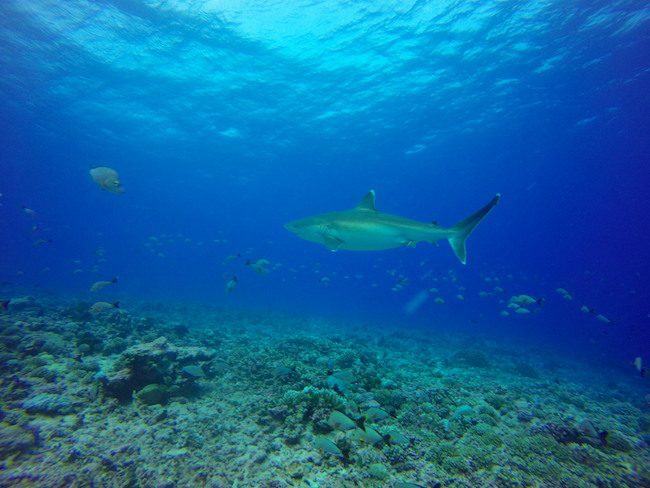 A UNESCO Biosphere Reserve, Fakarava is one of the best-kept secrets in French Polynesia, so hurry up and get here. 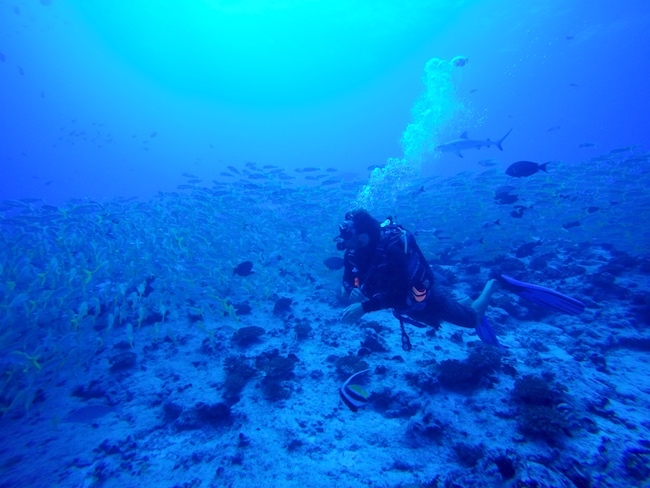 The large coral atoll offers way more than just world-class scuba diving. 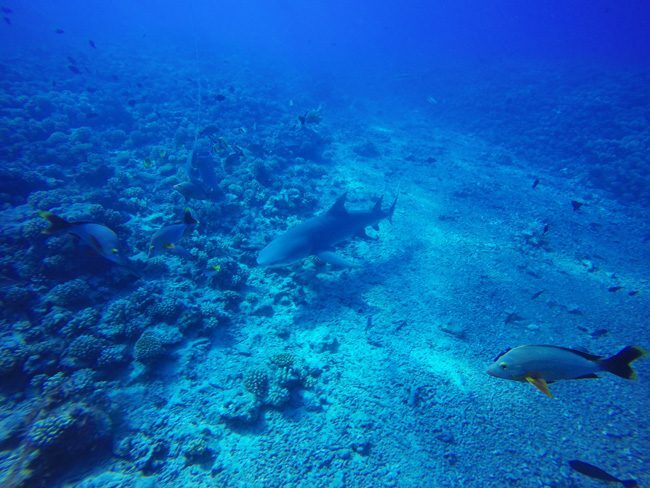 In the morning, go swimming with walls of sharks in magical spots like the ‘Alibaba Canyon’. 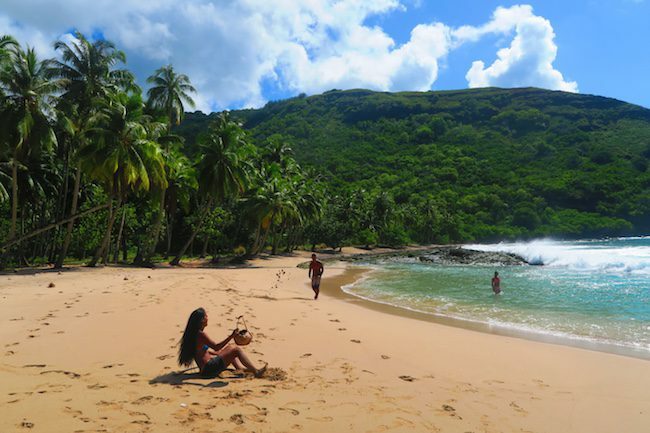 In the afternoon, cycle to a remote beach for a date with Robinson Crusoe. And at night? Grab a delicious dinner of red tuna and fall asleep to the sounds of the crashing ocean waves outside your bungalow window. Oh, and let’s not forget about the pink sand beach – that’s right, pink sand! 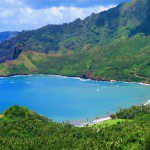 Just about as far as you can go in shorts and t-shirt, Hiva Oa is way out there in the distant Marquesas Islands – known themselves as ‘The Mysterious Islands’. 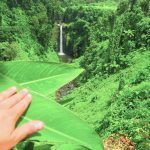 Hiva Oa is the kind of island that leaves you speechless from the moment you land until the moment you sadly leave. 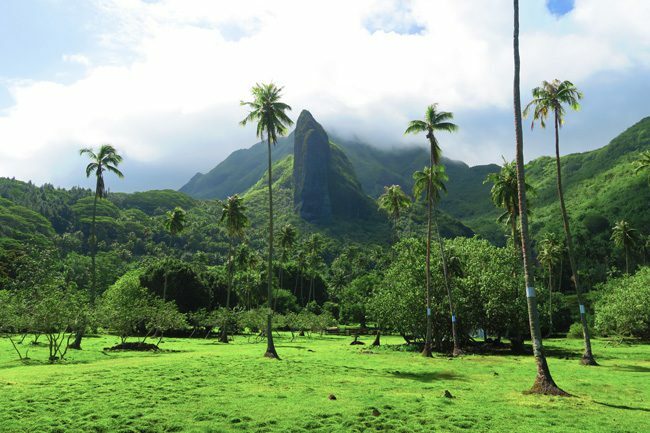 It’s all about nature and ancient history in Hiva Oa, even winning over the hearts of Paul Gauguin and Jacques Brel – who simply couldn’t leave after setting foot on the island. Whether on horseback, by foot or in a 4X4 – go out and explore. 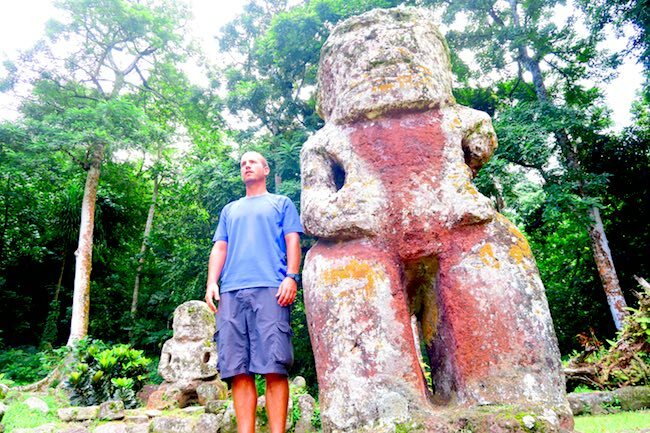 Uncover secret beaches – hidden inside bay after bay – visit sleepy hamlets where time has no meaning, and stand next to NBA sized ancient tiki statues! 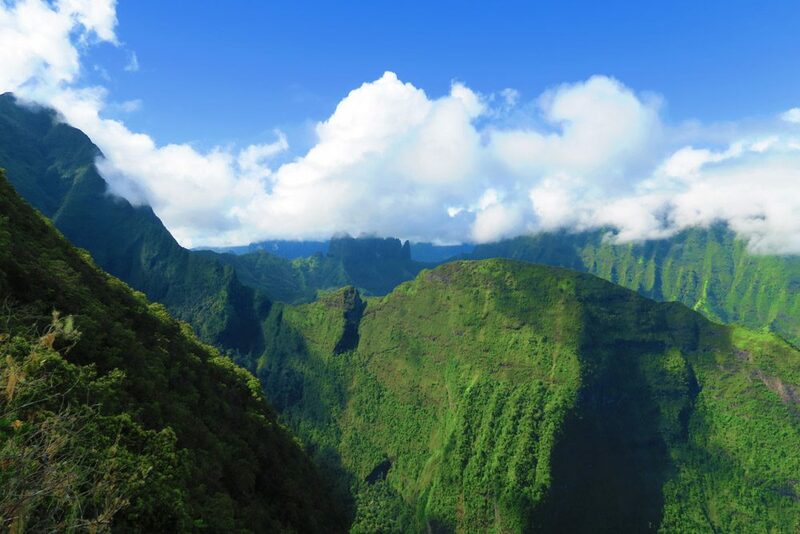 Still in the remote Marquesas Islands, Nuku Hiva has to be one of nature’s finest accomplishments. 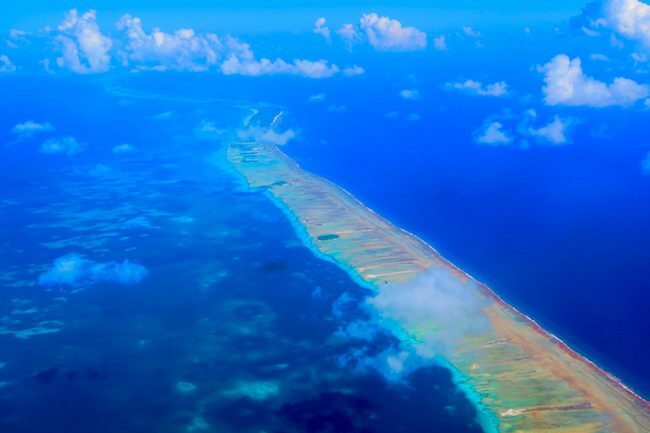 The island is wildly beautiful beyond imagination, and the 90-minute voyage from the dusty airport will be the most memorable airport pickup you’ll ever have. 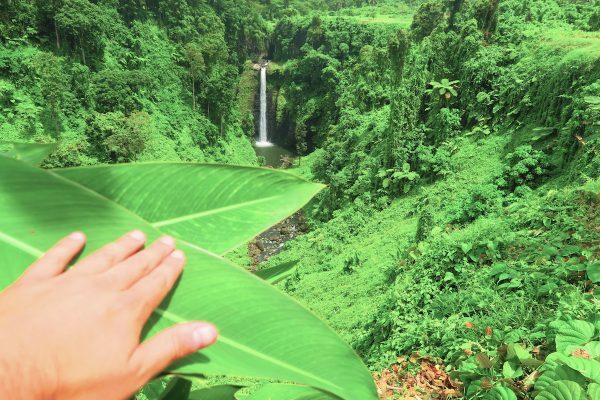 It’s not the kind of a place to recharge your batteries, with hidden waterfalls deep in the jungle, hikes to unspoiled beaches and panoramic views at every bend in the road. 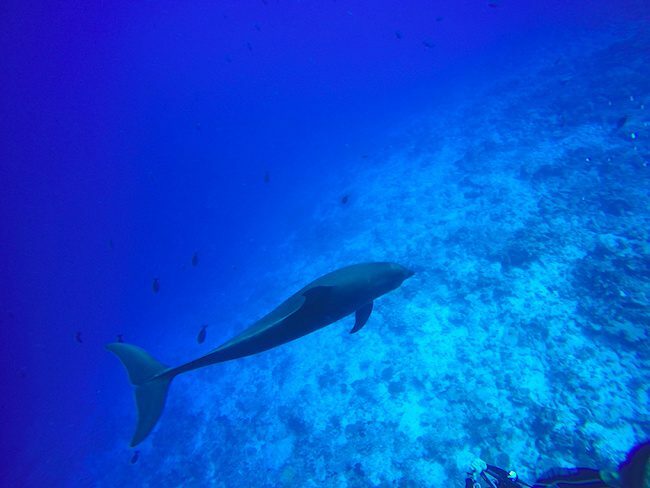 Nuku Hiva wins extra points for its people. 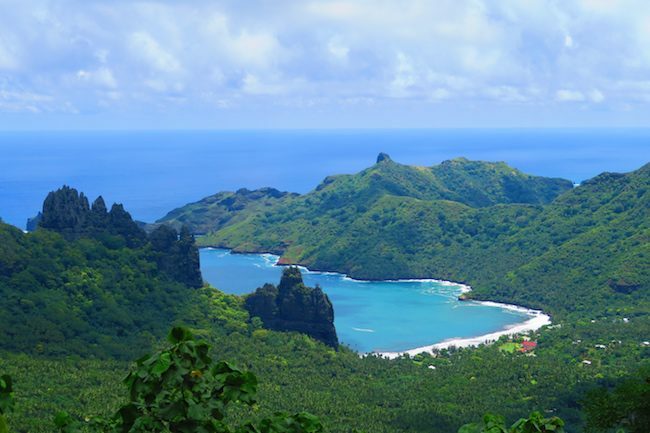 Islanders will go above and beyond to show you their paradise and showcase their rich ancient Marquesan culture. 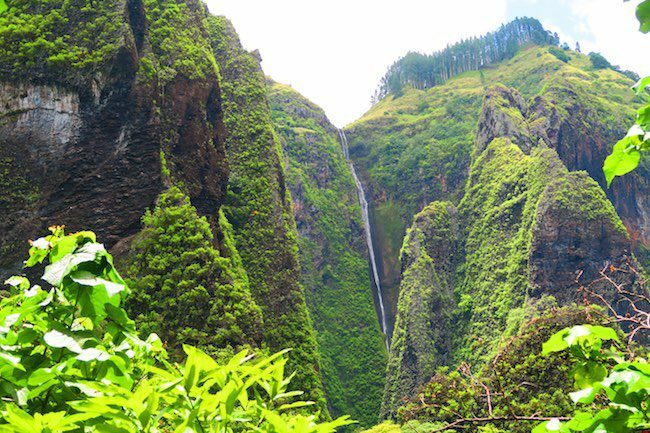 Whether a haka dance in the middle of an ancient temple, or a hunting expedition in the middle of nowhere – Nuku Hiva is out of this world. The closest definition of paradise, pretty little Maupiti is impossibly beautiful and does not know the meaning of ‘stress’. 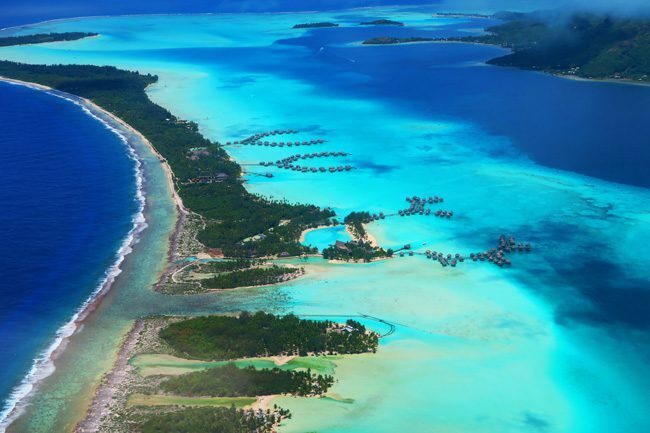 With a lagoon to die for and the friendliest of people, Maupiti is in many aspects the way Bora Bora used to be before the tourist boom. 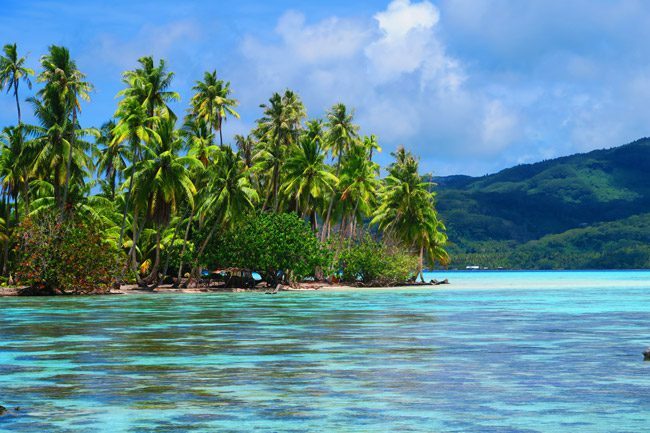 In fact, Maupiti looks like a miniature version of Bora Bora but feels like a world away – thanks to islanders resisting the riches of mass tourism. You won’t find any resorts out here, just friendly family pensions with plenty of good food and tropical flowers blooming in the garden. 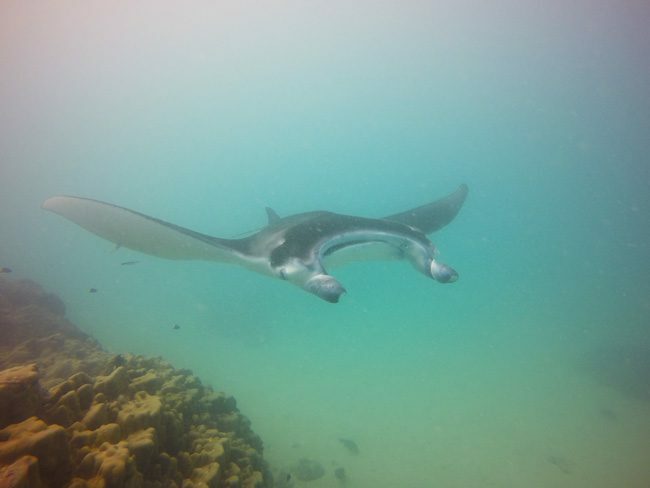 Hike up Mount Teurafaatiu for Oscar worthy views, walk across the lagoon to your very own beach and swim with giant manta rays as they enter ‘nature’s car wash’. 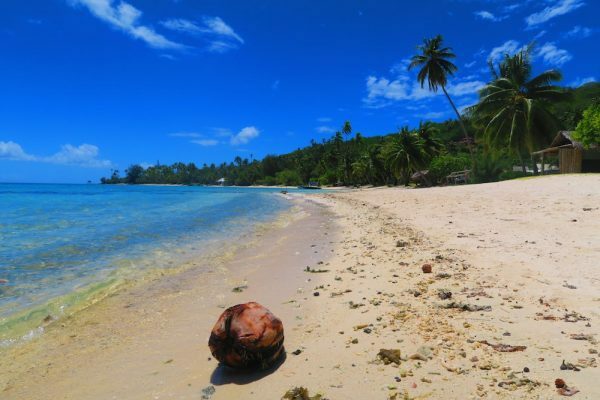 Yet to be discovered by the crowds, island lovers must place Maupiti at the top of their bucket list. There you have it! 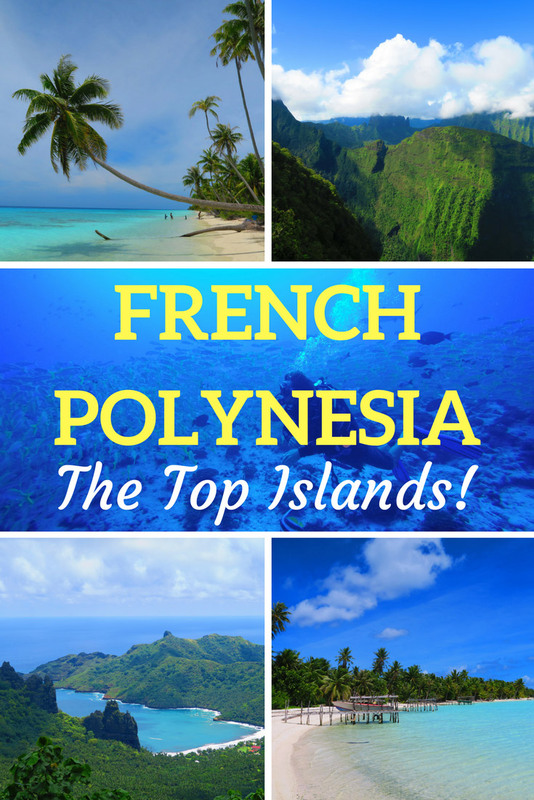 The top islands in French Polynesia. 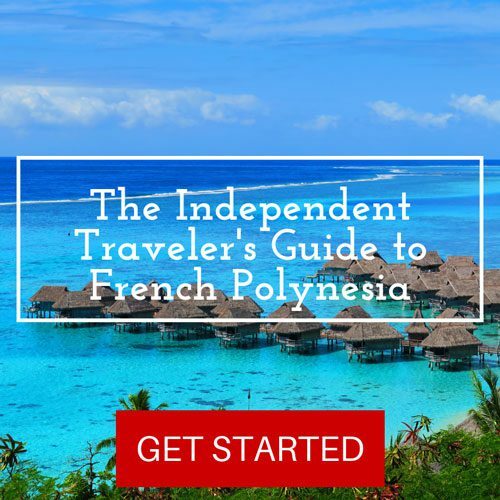 Start planning your dream vacation with the French Polynesia Travel Guide, filled with useful information, resources, tips & tricks!